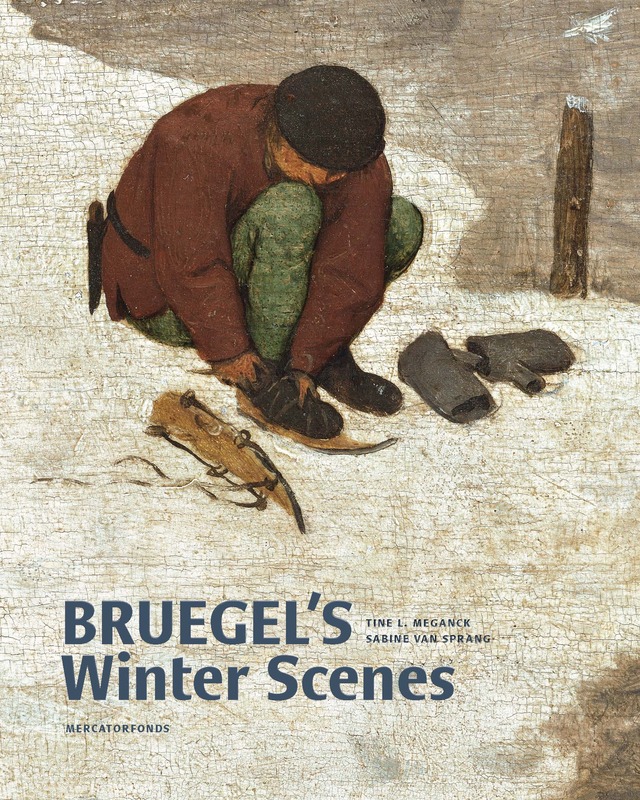 This focused volume presents a deep exploration and new interpretations of Pieter Bruegel the Elder’s paintings of winter scenes. By applying new methodological approaches and interdisciplinary research to these masterpieces of Flemish Renaissance art, including Winter Landscape with Skaters and Bird Trap (1565) and the Census at Bethlehem (1566), both in the Royal Museums of Fine Arts of Belgium, the book offers an enhanced understanding of the painter’s relationship to his time, and the extent to which his winter landscapes were meant to reflect real-life situations. 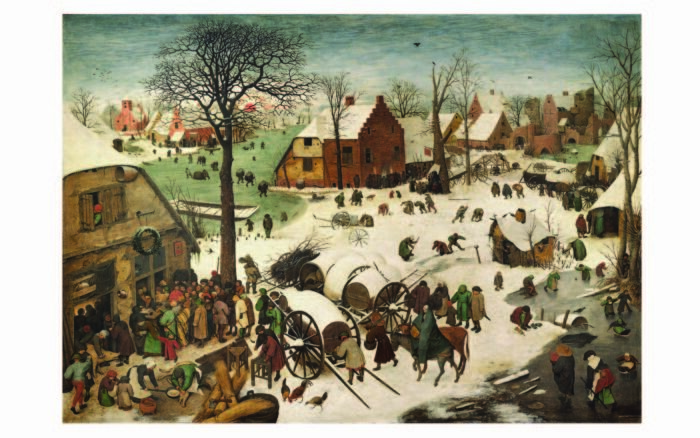 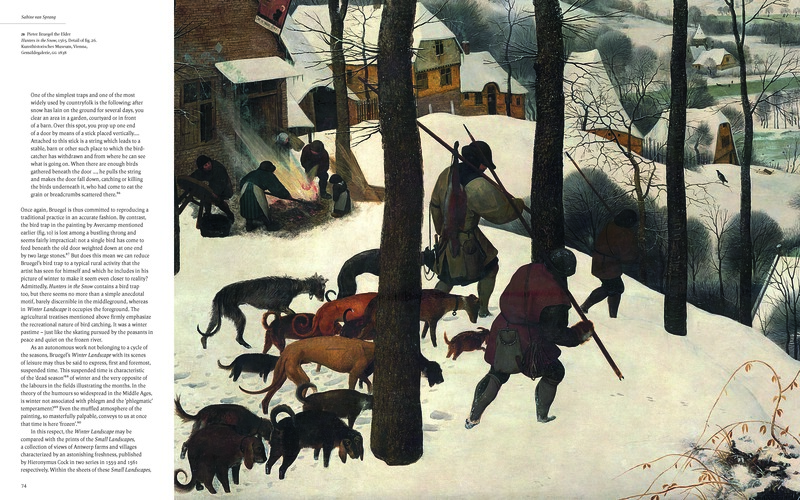 After tracing how these paintings have been perceived and understood over time, the essays propose new insights into such issues as whether Bruegel depicts the plight of the local populace, which suffered greatly during the winter months, and whether the Census at Bethlehem contains a reference to the historical challenge to the central power structure, as has long been taken for granted. 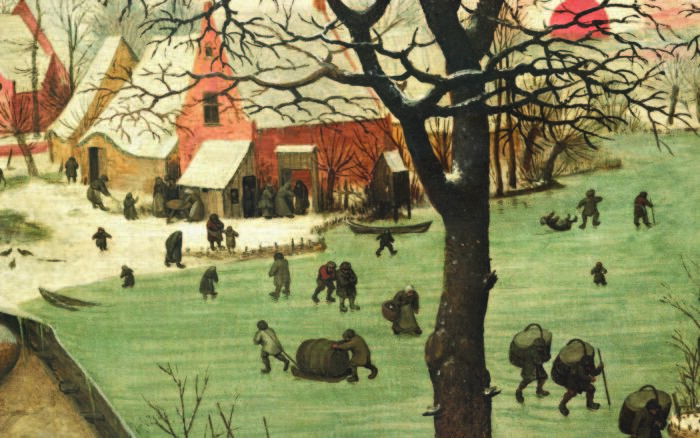 Abundantly illustrated, Bruegel’s Winter Scenes is both a thorough examination and a celebration of these widely admired images. 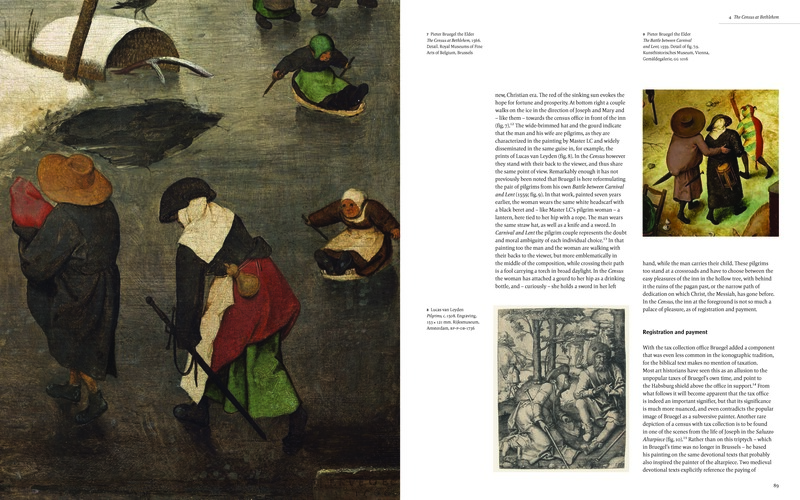 Edited by Tine Luk Meganck and Sabine van Sprang. 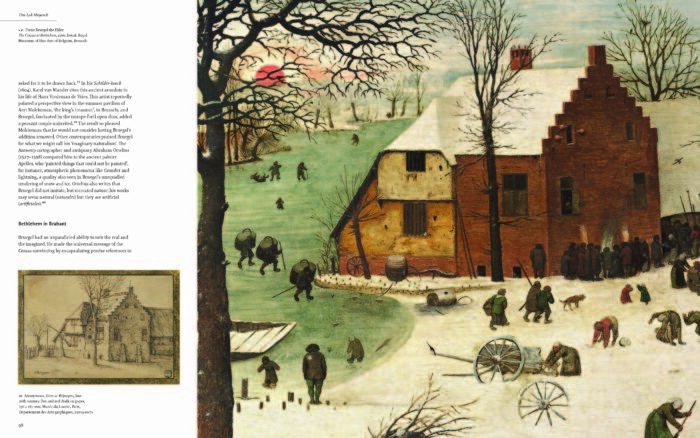 Sabine van Sprang is curator and Tine Luk Meganck is researcher, both at the Royal Museums of Fine Arts of Belgium.